This section details Duty Rotas for Helms, DLAs, Talus Drivers, Exercise and Meeting Lists etc. In this section you can find links to our Gallery Pages, You Tube Channel and useful links. THANK YOU...You raised over £275,000 towards the cost of our new Shannon class lifeboat !!! Lytham St Annes Lifeboat was established in 1851, and operates from 2 sites. 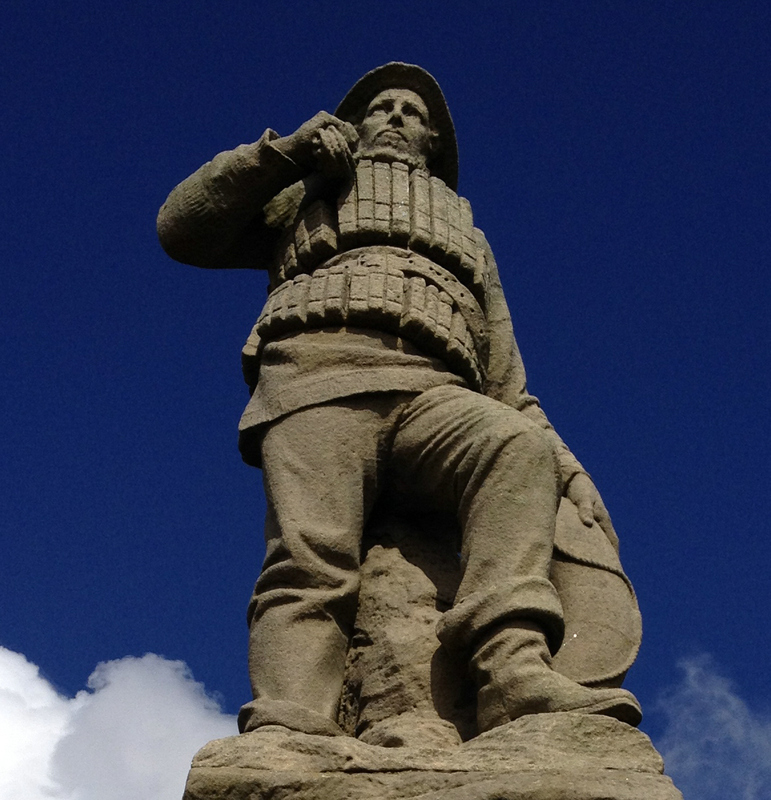 There have been 18 awards for gallantry, most notably a Silver Medal awarded following the successful rescue of the crew of 12 of 'The Mexico' by Lytham lifeboat 'Charles Biggs' in December 1886. This was the worst disaster ever to befall the RNLI and cost the lives of the entire crew of 13 of the St Annes lifeboat 'Laura Janet', and all but 2 of the 16 crew of the Southport lifeboat 'Eliza Fernlea'. In total, 27 lifeboatmen lost their lives that night, but the crew of 12 was saved. For further details of the 'Mexico Disaster', please visit our YouTube Channel. The main all weather lifeboat (ALB) now operates from St. Annes, on the promenade south of St Annes Pier, and our inshore (ILB) lifeboat operates from Lytham opposite the Queens Hotel, and adjacent to the Ribble Cruising Club. We launch on training exercises typically 2-3 Thursday evenings, plus 1 Sunday morning per month. Please feel free to come and see us launch and recover our lifeboats, or visit our well stocked shops. Please remember that the lifeboat station is supported entirely by voluntary contributions. 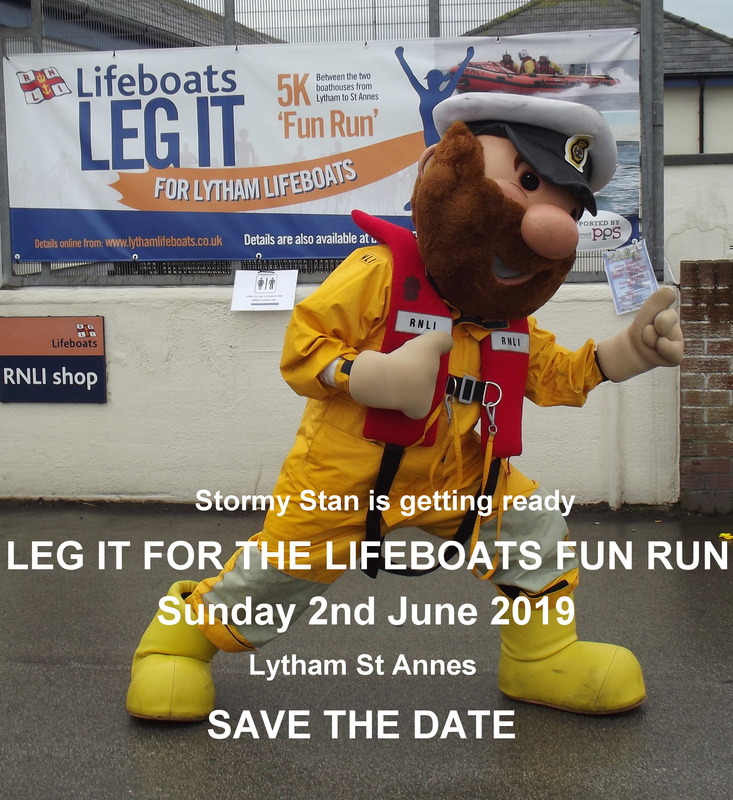 You could also support us by joining our Lytham St Annes Lifeboat Lottery. 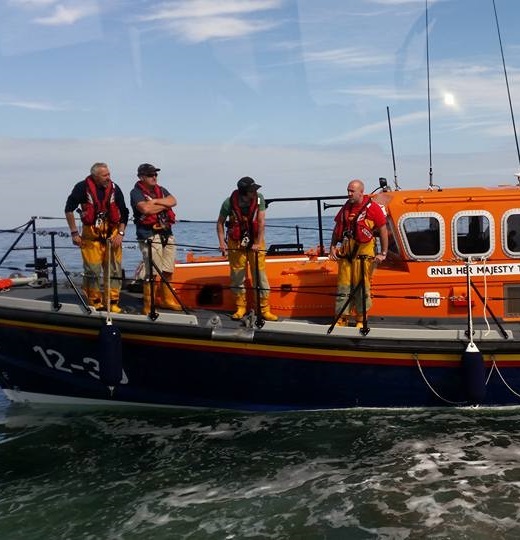 The lottery is limited to 250 members and costs just £5 per month and in this way you would become a regular supporter and be involved with our lifeboat station every month! Please see our Lottery Page for further details. Visitor Centres at St Annes (01253 729 579) or Lytham (01253 733 638). send an email using our Email Enquiry Form. Lytham St Annes Lifeboat welcome visits from schools and youth groups. 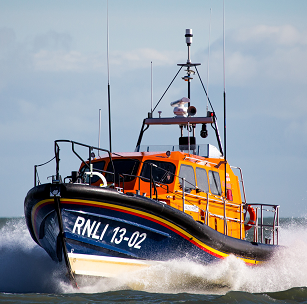 Please contact our Lifeboat Visits Officer Sarah Smith to check availability by emailing rnlilsavisits@gmail.com or telephone 01253 739 748.